Bryce Dunn, Manuel Veth, Chris Williams and Archie Rhind-Tutt chat about Bayern’s epic press conference and the fallout in the German media. They also discuss whether Borussia Dortmund could win the title. 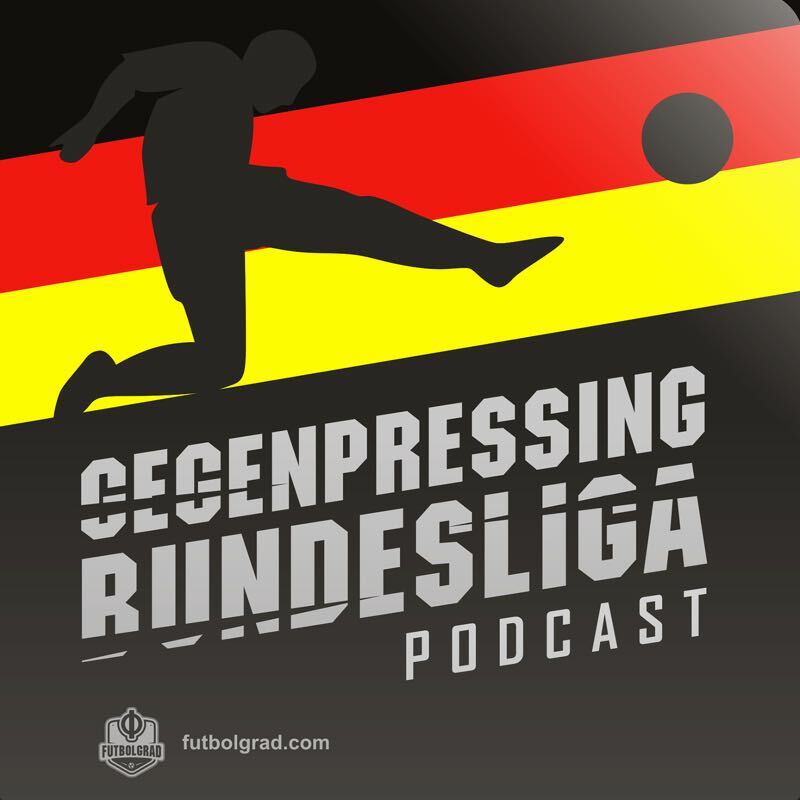 They also chat about Eintracht Frankfurt’s Luka Jovic, Werder Bremen and Union Berlin’s proposal to increase the league to 20 teams.